The Affluenza Exhibition: Can You Buy Happiness? 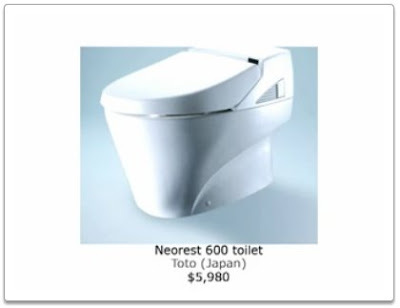 If happiness could be bought, it would probably come in the shape of a $60, 000 toilet from the Japan. Or Australian coffee beans, which need to go through the digestive tract of an Asian Palm Civet before hitting your espresso cup, modestly priced at $600 a lb. Or perhaps a tiny bar of soap containing silver nanoparticles for a mere $125.